Q: Is your resume sabotaging your job search? 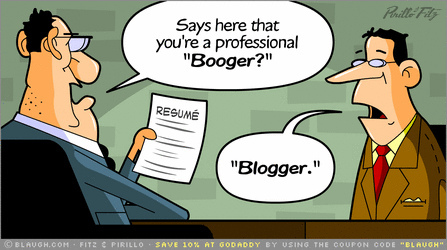 What are some resume faux pas you see often? A: I was speaking to a candidate recently and I was asked whether it was better to have a functional resume or a chronological resume. I explained that it is personal preference, but to choose the format that will best outline your strongest attributes as they relate to a potential career opportunity. Some talent acquisition specialists swear by one method while others are versed in the other. Debate aside, a resume that is structured effectively, regardless of format will be the one on the top of the pile at the end of the day. Your resume is your audition tape. This is your first impression to wow the producers. Like any Broadway show, you may only get thirty seconds to a minute to prove your worth. How can any of us ever compete with those odds against us? The answer is simple. If you follow a few key recommendations, you will have a resume that will shine when that day comes. 1) Be very strategic with the career role choices you make. A common mistake is to play the rule of volume over quality. If you over apply and hope someone notices, the likelihood of mistakes may occur including cover letters with the wrong title or wrong company, generic resumes with no flow or purpose or applications to roles far above or below your skill level. Focus on only a few small companies and specific roles that are closely aligned with your background or next career progression. Tailor your resume to emphasize the skills that best meet the needs of the role. Steer away from providing an objective unless it is specific to the role and/or company. 2) Place a specific emphasis on measurable performance results. Be very clear about your successes and how it affected the bottom line fiscal performance of the company. How many staff associates did you manage? What amount of budget did you manage? If you cut costs, by what amount and what methods? If you were promoted within a company, make a separate note so your career advancement is outlined clearly. If you had a 97% customer satisfaction rating, highlight that. These achievements will set your resume apart from others. 3) Generic chronological outlines may create the perception that you have something to hide. For example if you were with company A from 1998 to 2000 and then company B from 2001 to 2002 and then company C from 2003 to 2005, that could indicate a one month or twenty-two month gap in employment from company to company. Include the month and year in your chronological listing. If there is a gap, explain why in the resume or a cover letter. We are living in unprecedented times where many of us are undergoing uncontrolled gaps in employment. 4) Be very careful to proofread grammar, spelling and formatting. With so many web based search engines and URL resumes with specific formatting structure, a resume can look sloppy with symbols or errors that may not have been on the original draft. Always proof and reformat your resume if you put it out there for the public to see. Whether it was a user error or not, your name is on the top of that document. 6) Length can be one of the biggest unconscious errors a candidate can make. A strongly worded and focused resume should never exceed three pages. The ideal length is two full pages for a mid to senior level professional and one page to one and a half for an entry to mid junior level professional. 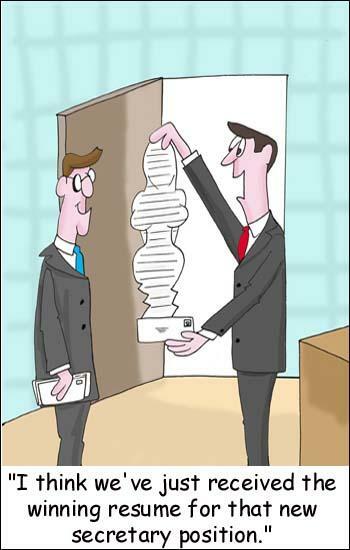 how many pages are there in your resume?